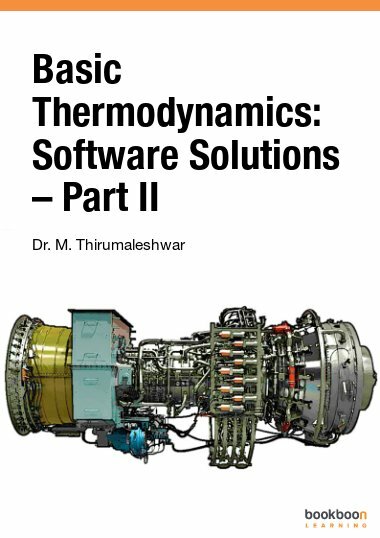 This book is a supplement to the Part-II of the popular, free ebook series on Applied Thermodynamics: Software Solutions. This book, viz. 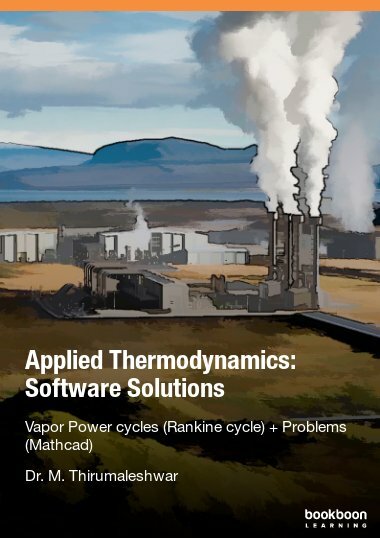 “Applied Thermodynamics: Software solutions – Vapor Power cycles (Rankine cycle)” is a supplement to the Part-II of the popular, free ebook series on Applied Thermodynamics: Software Solutions by the same author, published by Bookboon. Rankine cycle and its variations are used in Steam power plants, marine applications etc. 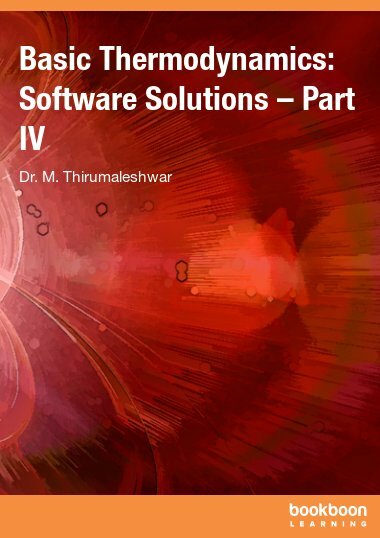 In this book, as with other books of this series, the focus is on the solutions to problems using computer software. 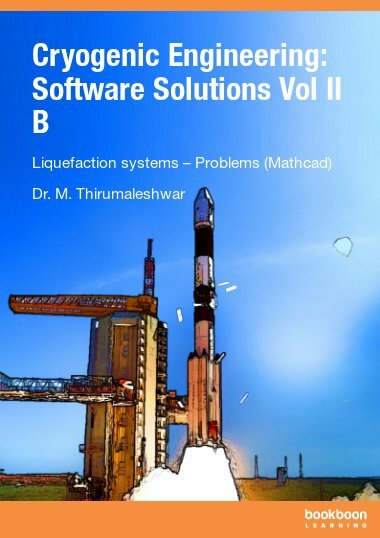 Only the essential theory and summary of equations required for calculations are given at the beginning of the chapter. Here, we have particularly focused on solving problems with the very useful software, Mathcad. Since Mathcad does not have built-in functions to determine the properties water/steam, we have first written useful functions for properties of water/steam using data from NIST. Then, we demonstrate the ease with which one can do calculations, produce tables and graphs of results, and perform ‘what – if analysis’ with Mathcad, by solving a variety of problems. Useful data for water/steam are generated from NIST website, i.e. http://webbook.nist.gov/chemistry/fluid/. 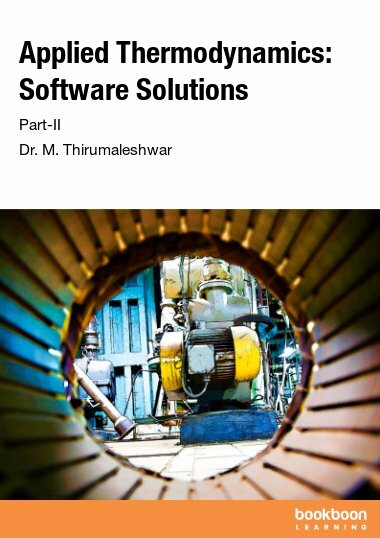 Several Functions are written in Mathcad to simplify the standard and most often required calculations for Rankine cycle and its variations, which, the students, teachers, researchers and professionals may find very useful. Mathcad programs are given clearly and transparently, so that those who need them can use them for their works. S. I. Units are used throughout this book. 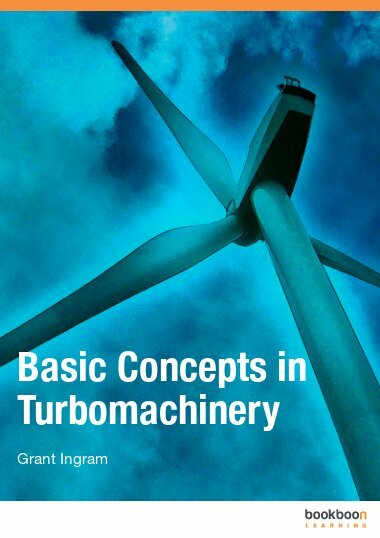 Wide variety of worked examples presented in the book should be useful for those appearing for University, AMIE and Engineering Services examinations.